He might not look anything like his more recognisable sibling but there's clearly plenty of the famous Fury fight in Tommy Fury. 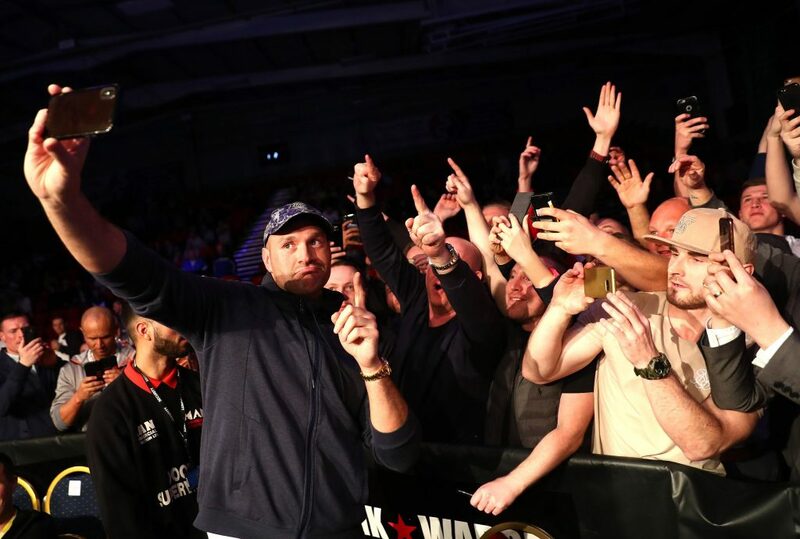 Personal reasons meant that Tyson Fury couldn't be in attendance for his younger brother's professional debut in Manchester in December but 'The Gypsy King' was never going to miss two fights in a row as he was front and centre when Tommy took to the ring for the second time as a pro this weekend. The younger Fury brother admitted he was frustrated with the fact that he was brought the distance three months ago and prior to Saturday night's clash with Callum Ide, Tommy revealed that he was looking for "a big, dirty knockout." The 19-year-old did earn the first stoppage of his career and he won't be at all put out by the fact that it was neither big nor dirty. A right hand to Ide's body just 50 seconds into the contest forced him to take a knee in the corner but credit to him, he returned to his feet. 30 seconds later, however, an identical punch from Fury downed Ide and there was no way he was going to recover in time. Tyson was brought to his feet by the display and he was the first to congratulate his baby brother with a fist bump from the ring apron. 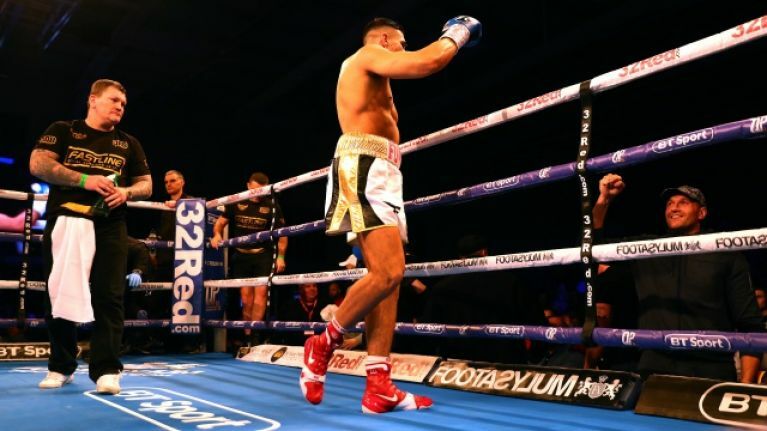 Having aligned himself with promoter Frank Warren and training under the legendary Ricky Hatton, Tommy Fury is going to be given the time to steadily develop and realise his potential in the ring. 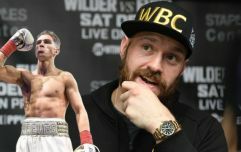 As for Tyson, he is already on top of the world and his first fight with new broadcast partner ESPN is set to take place this June, with Tom Schwarz rumoured to be his opponent for the Las Vegas clash.